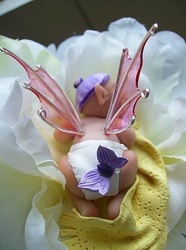 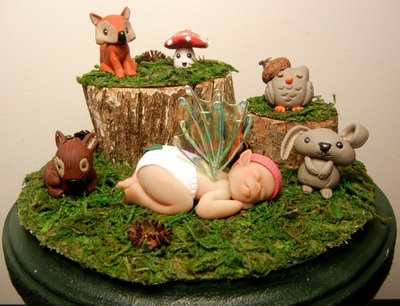 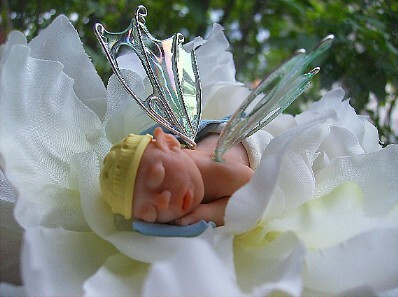 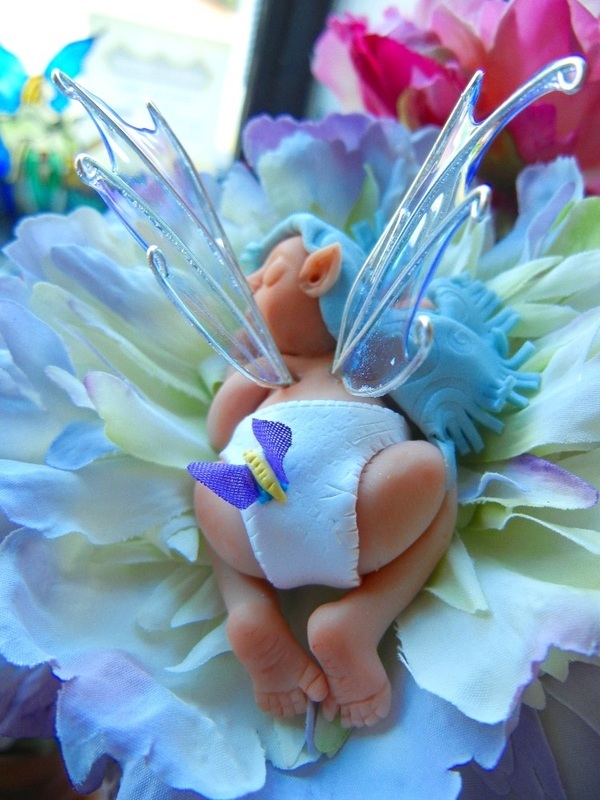 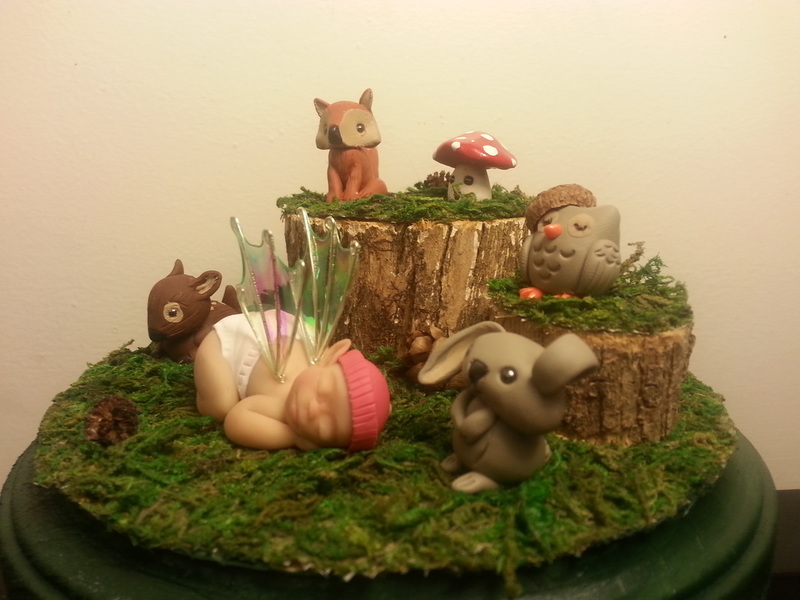 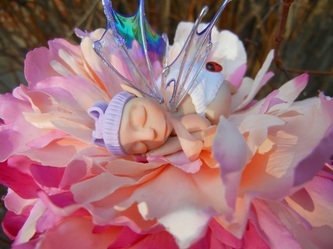 OOAK Faery Babies..... ssssshhh! 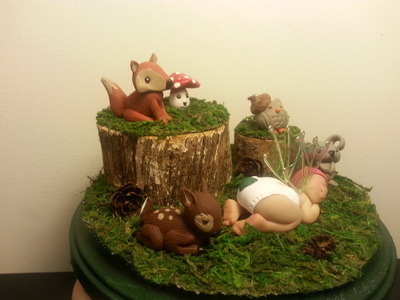 Don't wake them! 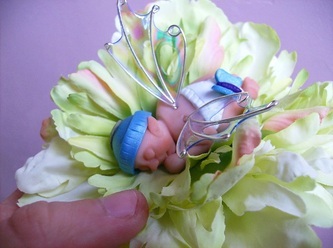 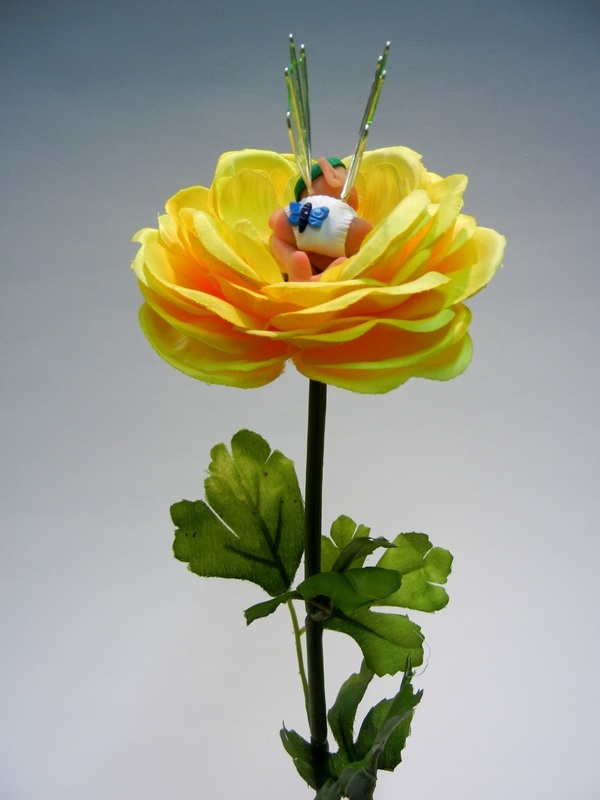 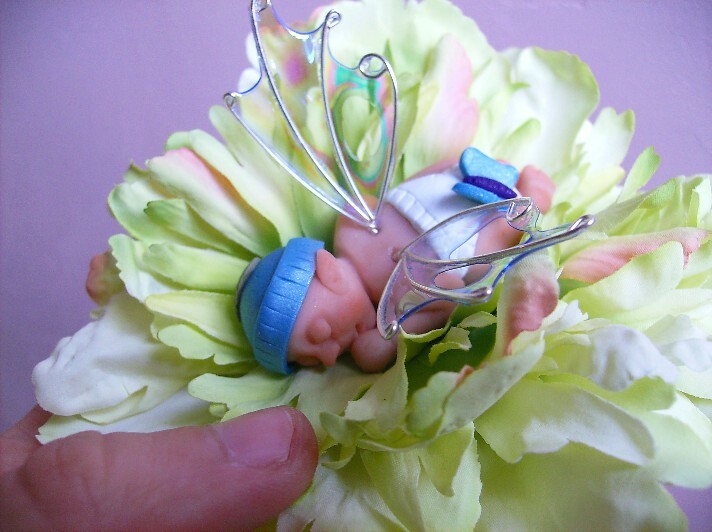 Each baby is lovingly hand sculpted without the use of molds (like all creations at TSB). 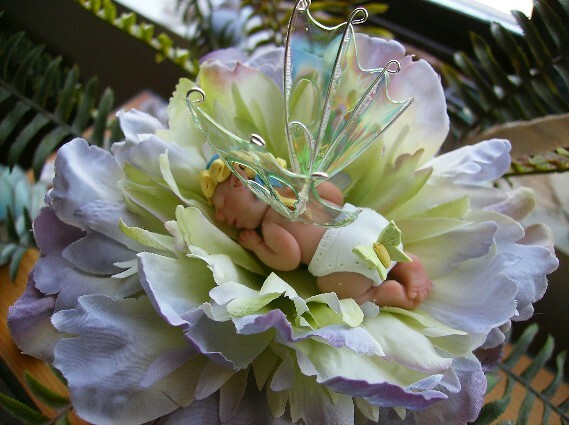 They are then placed in a flower or other nurturing environment. Melanie has sculpted over one hundred of these babies and they have been adopted out to loving homes. 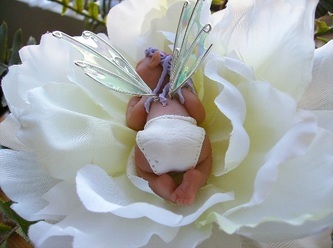 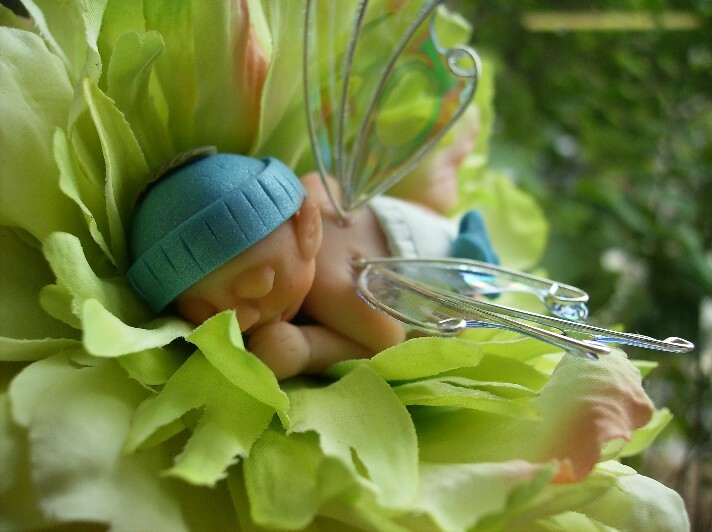 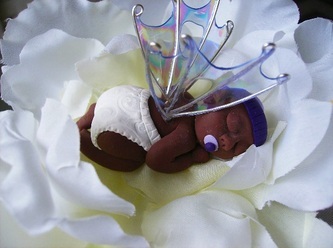 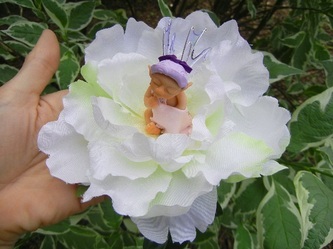 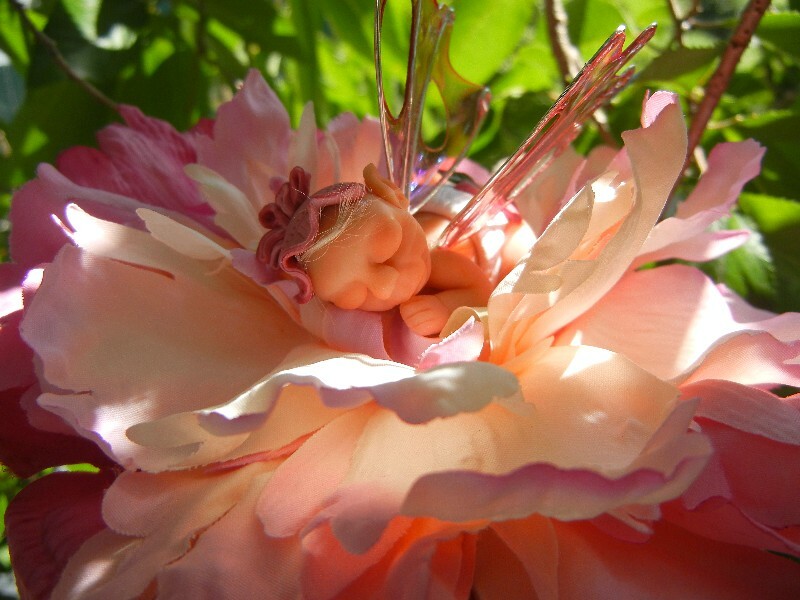 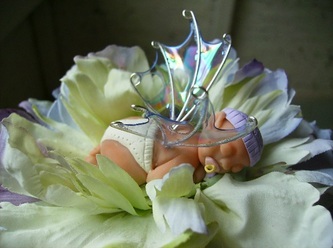 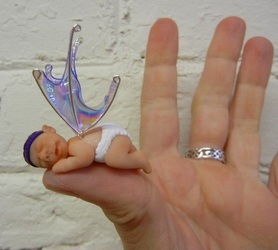 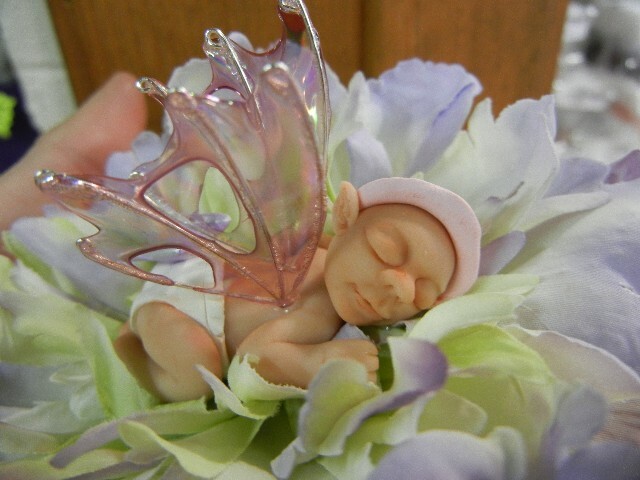 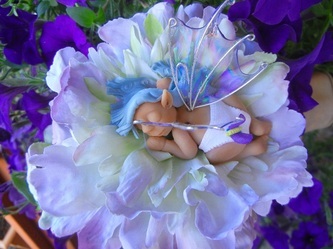 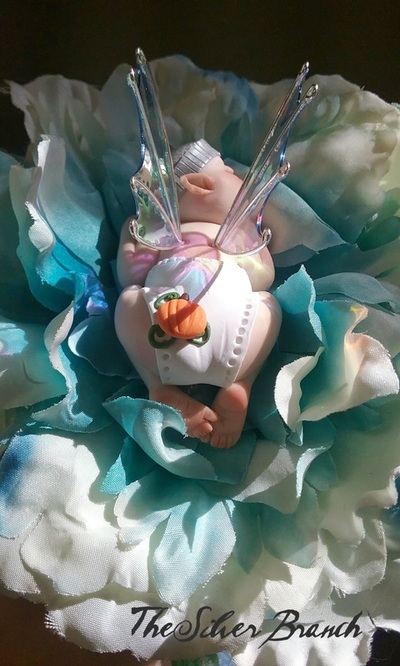 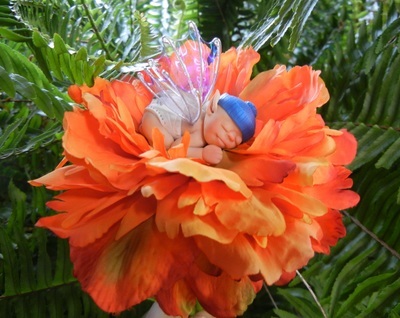 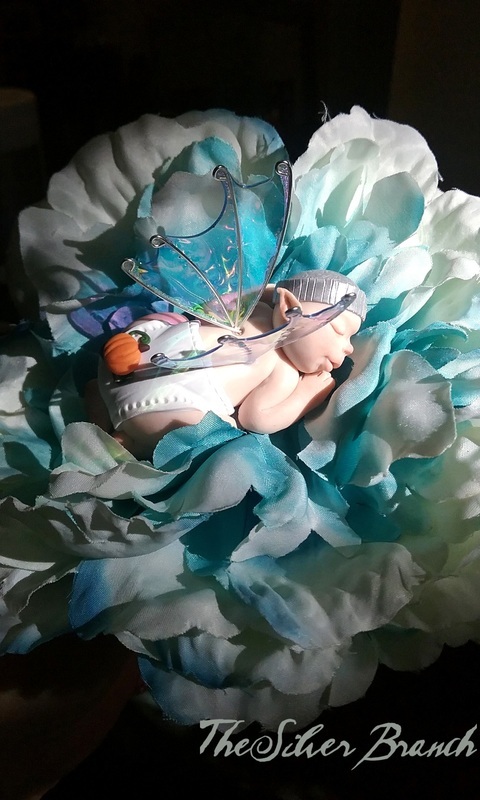 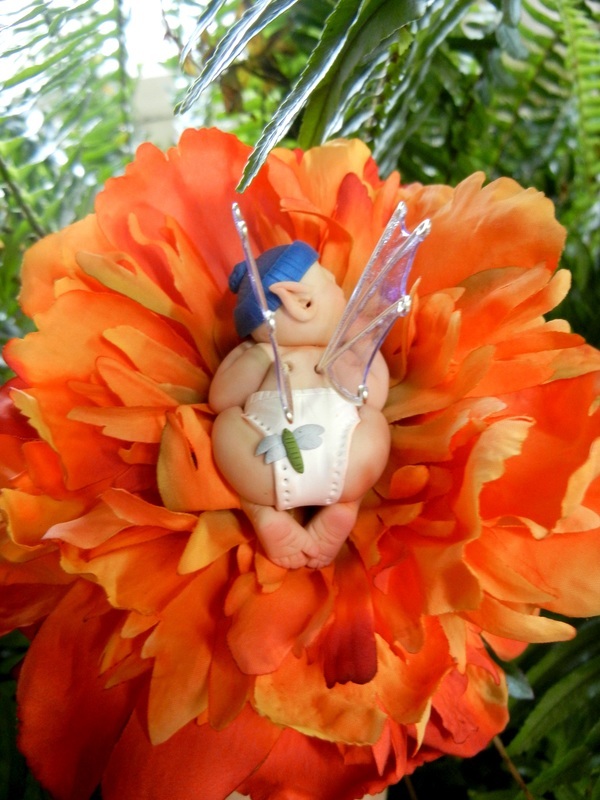 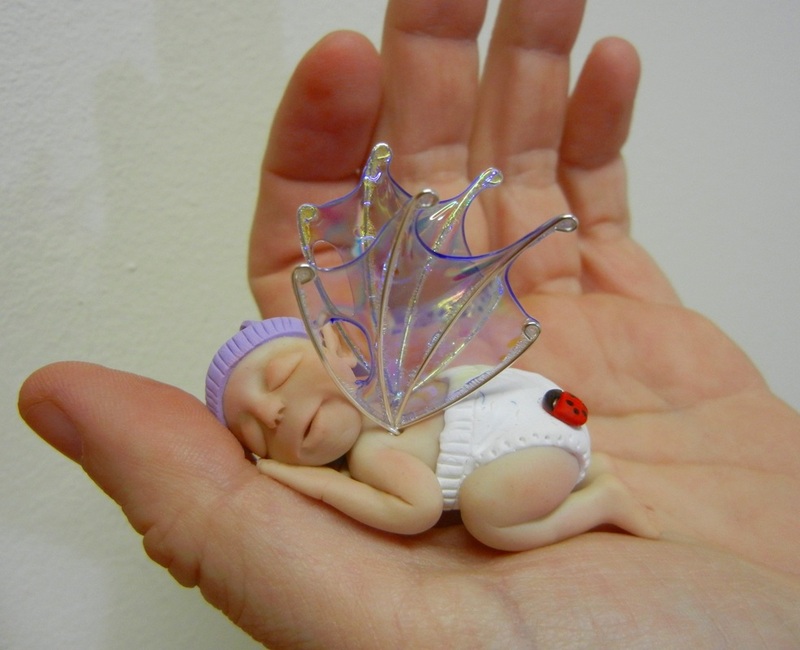 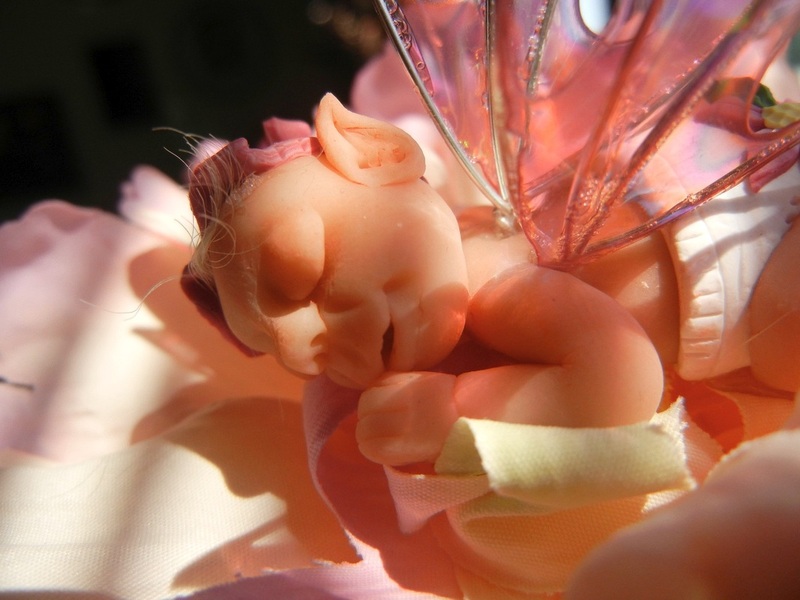 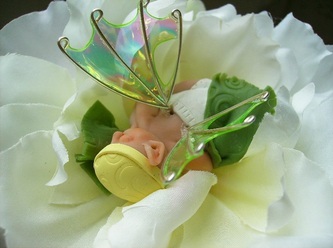 If you are interested in adopting a faery baby of your own, contact us.